Nanah was born in Sanama Kambia district. 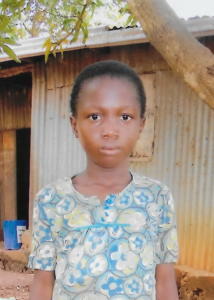 She attends school and is in class 4. Her father died from an unknown chronic illness. Her mother died of excessive blood loss after giving birth. She is now staying with her grandmother, Mamie, a single unemployed woman who struggles to provide for her. 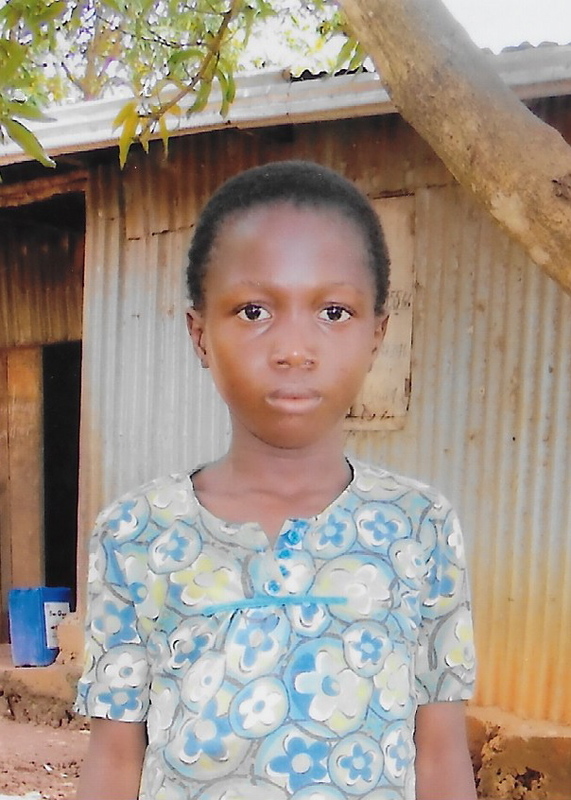 needs sponsorship to help provide for her physical, educational, and spiritual needs.